The EPA has proposed new regulations that will require all residential heating appliances to be cleaner. We believe the EPA is on the right track and we need to support their efforts in the face of a strong far right-wing campaign against it. The future of wood and pellet heating in America depends on the technology becoming cleaner and more efficient. Otherwise, there will be more and more efforts to restrict wood heating and to keep it out of renewable energy incentive programs. Sign the petition here, and share it with your friends! The Alliance for Green Heat teamed up with a stove manufacturer to launch this petition in support of new regulations for wood heaters. While there are many problems with the proposed rule, we know that EPA is working diligently and making many changes and open to making many more. The petition does not endorse the strictest possible standard of 1.3 grams an hour for stoves, but we believe that a strict standard is important and achievable. If you support the spirit and goals of cleaner and more efficient wood and pellet heating, please sign, share and forward to your friends! One reason it is so important for the EPA to hear from you is that there is a far right-wing campaign to undermine and stop these regulations. 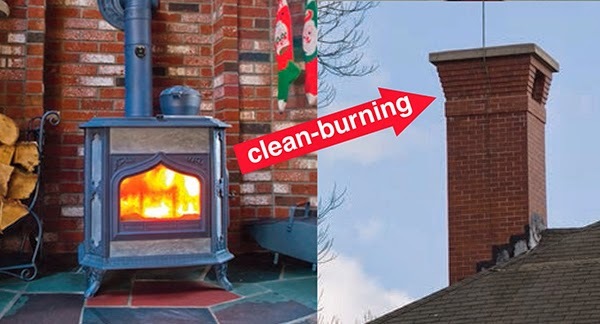 Many far right wing pundits, writers and bloggers are spreading the rumor that the regulations will ban wood stoves, the EPA is trying to kill the wood stove industry and that rural America will be the big losers. We know that these regulations will be good for consumers and good for rural America because they will result in more efficient stoves and boilers which will save consumers hundreds of dollars each winter on fuel. And the reduced levels of smoke are especially important for children, seniors and anyone who has asthma. Wood and pellet heating should be a key part of our renewable energy future, and not sidelined because it is perceived as dirty and old-fashioned. These regulations will help protect and promote the ability of Americans to affordably heat their homes with wood.